Today we went to a nice playgroup in Cyberport! 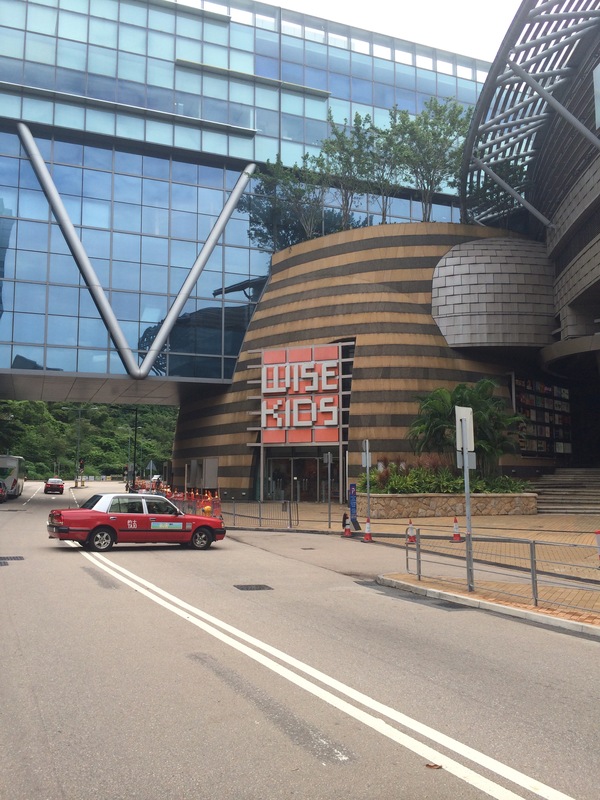 It was about a 1-hour journey (ferry, then taxi), but it was well worth our trip to Wise Kids. 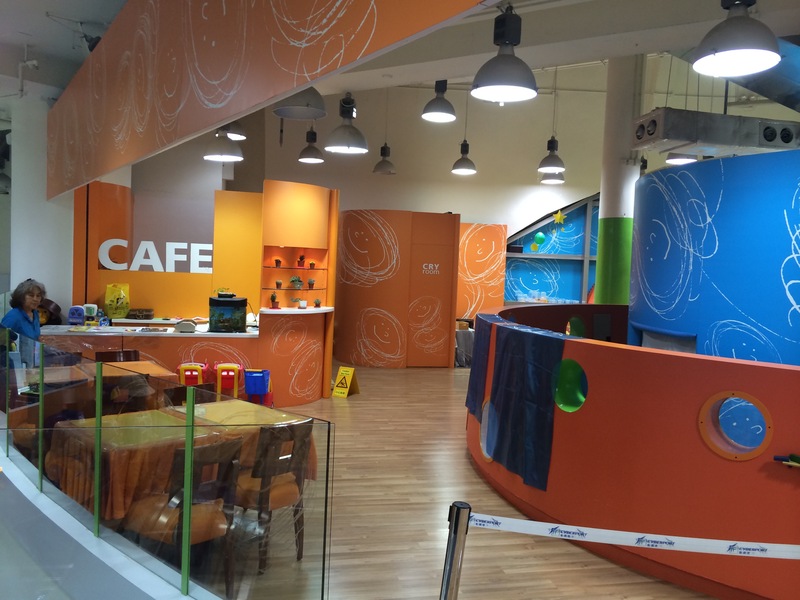 Wise Kids is actually a toy store with 3 levels in the mall, and then on the 4th level is the playroom. They take it seriously there: you have to sign up and reserve your spot in advance, you and your little one must wear socks, they check both you and the little ones temperature before you enter, they sanitize your hands before you enter, and they deep-clean everything between playgroups. 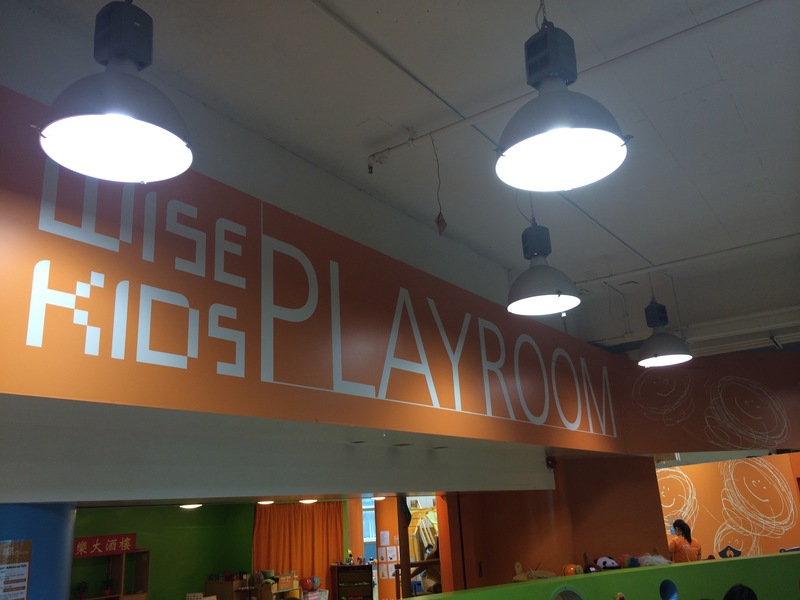 So what does the playgroup entail? First is the “free play”, with a bunch of toys and different areas to play in, broken down by theme and also by age. Then is a snack (slices of apple) followed by the “multi sensory room”, which is a kind of psychadelic room with decorations and lights done up in a theme, accompanied by music. Today’s theme was about space, so there were stars, space ships, and so on. Finally, it ends with music/singing. The little guy loved it and even though it was quite a mission to get there from Discovery Bay, we will make the journey again in the future for sure. Price was 170 hkd (175 sek, 20 usd) for 1,5 hours.